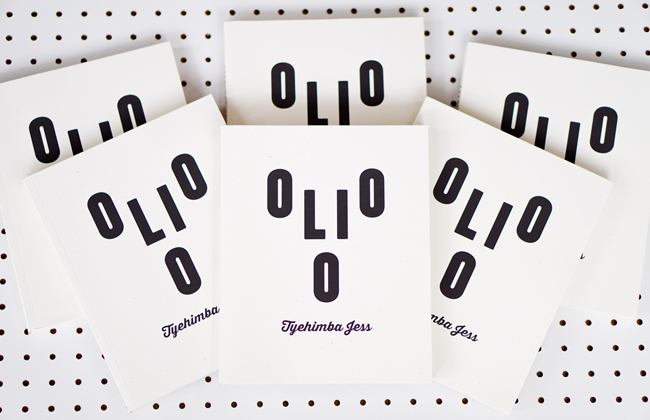 Beginning in September, I'll coordinate an online reading group on Tyehimba Jess's Olio. In the meantime, I've been re-reading the book and also looking over reviews and interviews. Here's a round-up of pieces I've read.